It’s time to start making plans for two of the biggest holiday parties at Walt Disney World Resort. 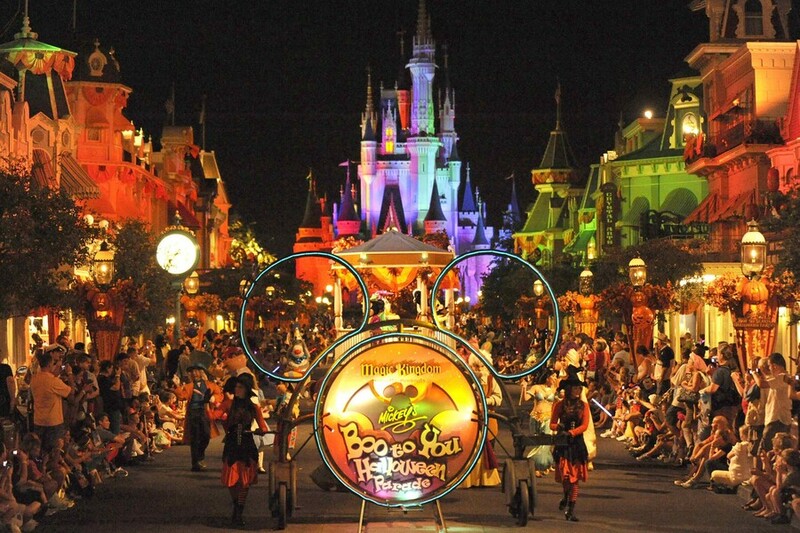 The dates for the 2015 Mickey’s Not-So-Scary Halloween Party and Mickey’s Very Merry Christmas Party have been announced. 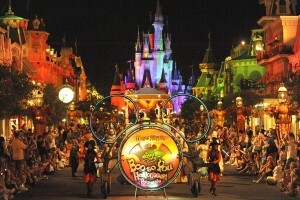 The Halloween party is planned for 25 nights beginning in September. The dates are: September 15, 18, 20, 22, 25, 27; October 1, 2, 4, 6, 8, 9, 12, 13, 15, 16, 18, 20, 22, 23, 25, 27, 29, 31; and November 1. Mickey’s Very Merry Christmas Party is planned for 20 nights in November and December. The dates are November 8, 10, 12, 13, 15, 17, 19, 20, 29; and December 1, 3, 4, 6, 8, 10, 11, 13, 15, 17, 18. Tickets for both special events will go on sale in April.